What Is Relevant and What Is BS On Wine Labels? 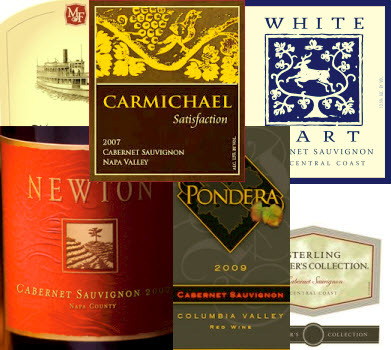 Reading Wine Labels (Part 2): What Can Clever Marketers Put On Labels to Mislead You? Why did we split “Reading Wine Labels” into two posts? Two reasons, one is practical – I hate writing novel length posts, and I suspect the audience likes reading them even less. The other has to do with content. Part 1 identifies virtually everything that is required to be on a wine label, or if present, needs to adhere to predefined guidelines. Part 2 of “Reading Wine Labels” gets a little fuzzier. Admittedly, there are a number of terms below that require some sort of regulatory approval or generally conform to generally accepted standards but the rest …well…we’ll get to those terms in a minute. The key to reading wine labels is knowing which terms are really relevant and which ones are fluff designed to entice and/or mislead. The following terms are not required on wine labels because few wines actually meet the strict criteria required to use them. However, if they are used, they need prior approval from some regulatory agency. Generally these mean the same thing. The winery and vineyard follow practices which “protects both natural and human resources as outlined in the rules…”. There then follows 10 chapters of rules which I frankly am to lazy to summarize. Feel free to read them yourself but don’t blame me, if when finished, you feel like you’ve wasted two weeks of your life. 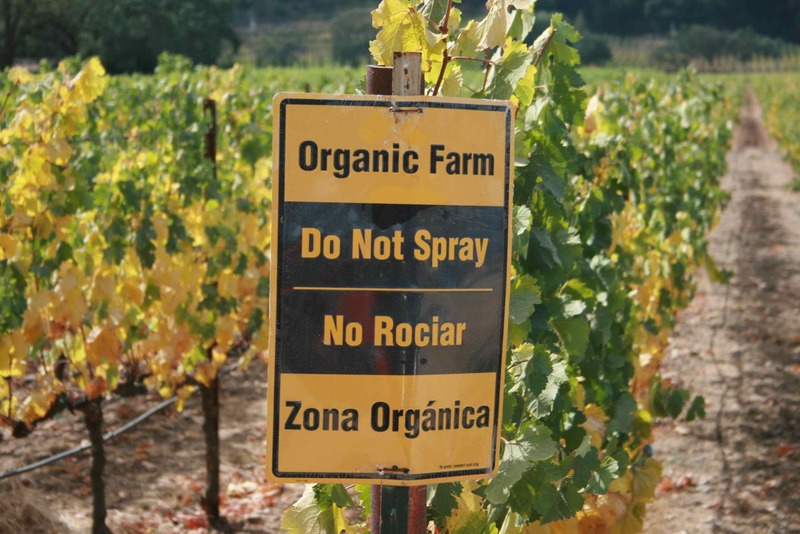 Organic certification for vineyards follows the same rules as virtually all other agricultural products. However, wine can be farmed organically but not produced organically. Conversely, wine can follow organic wine making practices using fruit that was not farmed organically. It’s rare that winemakers will use non-organically grown grapes but follow organic wine making practices or visa versa. The biggest differentiation between organic wine making practices and non-organic is the introduction of Sulfites into the wine which inhibit oxidation of wine. There are a very, very small number of wineries that actually follow Biodynamic practices to make wine. The reason? Frankly having read the requirements for this post, it looks like someone with a vivid imagination or a stark raving lunatic wrote them. Near as I can figure, it involves following organic practices with a liberal amount of dancing naked in vineyards, sacrificing virgins during a full moon as well as other esoteric practices. For instance, “compost preparations must be made from six herbs, yarrow flowers, chamomile blossoms, the whole areal portion of the stinging nettle while in flower, oak bark, dandelion blossoms and Valerian flowers.” Valerian flower…what the hell is a Valerian and where would you find it’s flower? Do all stinging nettles have an “areal” and is it indecent to look for them on a first date? Does any one even know if yarrow is native to California? You get the idea. Yep – believe it or not wine can be classified as Vegan and it’s not because some wines are made from “meat grapes”. Egg whites or gelatin is often placed in a wine barrel to absorb many of the harsher tannins as well as some of the larger sediment particles. Vegan and vegetarian wines generally use gelatin derived from plants or a refined clay for “fining”, the process of removing bitter tannins and large particulates. We have an entire post on Old Vine and Ancient Vine wines and the naming “requirements” – no reason to rehash the whole thing. This was discussed in the “Wine Grape Harvest and Crush Post” but in a nutshell, instead of destemming the fruit, the crushed fruit is left attached to the stems during fermentation. Barrel aged means just what it says but unfortunately, nothing more. The wine was aged in a barrel. That doesn’t say how long (days, weeks, months?) and it doesn’t say what kind of barrel – new oak, neutral oak, French oak, American oak, heavy toast, light toast. Maybe the barrel wasn’t even oak…could be poison oak for all we know. And now…queue the sinister music…we enter the realm of the Marketer and their ever increasing number of terms they have coined to lend an air of exclusivity (and expense) to otherwise normal wines. In Just a 10 minute journey though the supermarket, Karen found the following terms on wine labels, all of which are utterly meaningless. Selected Vineyards (I particularly like this one as opposed to random vineyards. “Yeah we actually selected the vineyards instead of just taking grapes that people dumped in our parking lot in the middle of the night”). Look long enough and you’ll see many, many more meaningless descriptions on wine labels and for the most part, all they are designed to do is part you from more of your hard earned cash. *In the U.S., only Washington state recognizes and restricts the use of the term “Reserve” to selected lots of wine that are a small potion of the wine produced by the winery. ** I particularly like it when wineries use the term “Vintner’s” or “Winemaker’s” to describe a type of wine. If it isn’t the Vintner’s, whose is it – the Janitor’s?